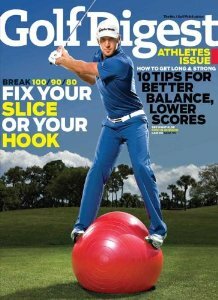 Golf Card International South Carolina Discount Golf Courses South Carolina has some of the best Courses and Resorts along the Atlantic Coast and with an average September temperature of 80 degrees. Now is the perfect weather to go out and enjoy a round (or two) of Golf. 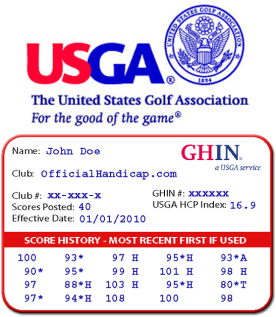 With your Golf Card International Discount Golf Card, you can save hundreds at 93 courses in South Carolina alone! With courses located all across the State of South Carolina, you should not have a problem finding a course or 'squeezing-in' that round all year long. 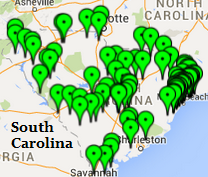 Click Here to see all of the Golf Card International participating Golf Courses in South Carolina. 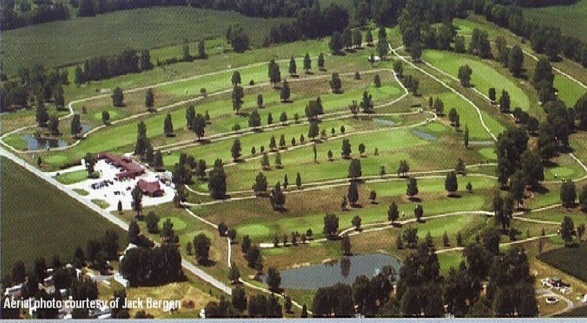 A spectactular golf course built on a beautiful piece of land. The Colonial Golf Course is golfing for fun, for fitness, with Friends or with Family! This is such a great course, with a great offer for our members. Discount Availability: Rounds Redeemable Anytime - Call (618) 247-3307 for more information. 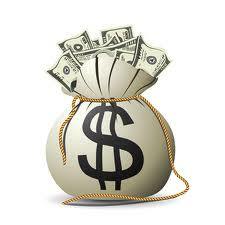 Receive $20.00 PLUS SIX months FREE from Golf Card! 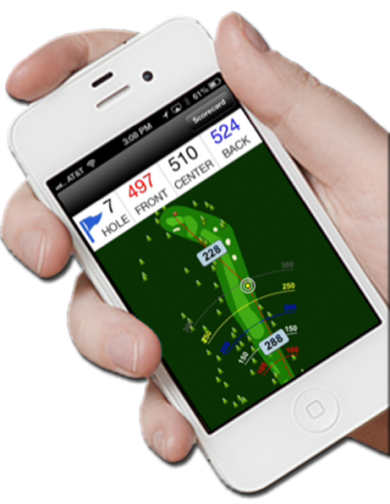 GlobalGolf, our purpose is to help our customers enjoy the game of golf. *Expires 7/31. Some exclusions apply, see details. Thank you! Getting and staying in the "know" has never been easier. Follow us on Facebook to receive up-to-date information on courses, benefits, special offers and much more! Let your friends know about our page and the next time you are on Facebook, stop by and "Like" us too! Do you also enjoy camping? 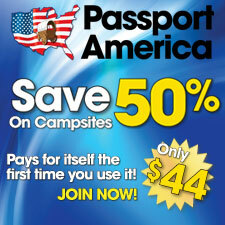 Passport America invented the 50% Discount Camping Club in 1992 and has continued to improve on that great concept. That's right, 50% off at every park. Nearly 1900 campgrounds across the US, Canada and Mexico are currently participating in the Passport America Program, with new parks joining daily. Although our concept has often been imitated, Passport America is still the best value, lowest price, and the World's Largest network of Quality Campgrounds of its kind. To learn more about Passport America and its wonderful program Click Here! !